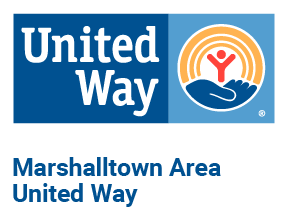 Child Abuse Prevention Services, Inc. is a community-based, not-for-profit organization located in Marshalltown, Iowa whose mission is to prevent child abuse in Marshall County and the surrounding area. Information and Referral Services: Providing linkages to other community based services. Education and Community Awareness on child abuse and its prevention.